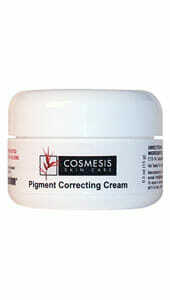 The delicate skin around your eyes can be prone to showing visible signs of aging such as fine lines and crow’s feet. This serum ‘contains plant stem cells that can function similarly to human stem cells which have the ability to regenerate this area. Plant stem cells work just like stem cells do in humans., i.e., they possess the regenerative ability to develop into any other type of cell. 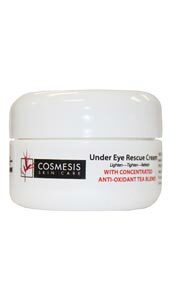 The new Advanced Under Eye Formula contains stem cells drawn from a specific species of Swiss apple. 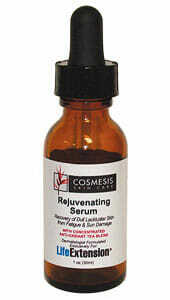 These apple-derived stem cells are generating significant interest among dermatologists for their beautifying effects. 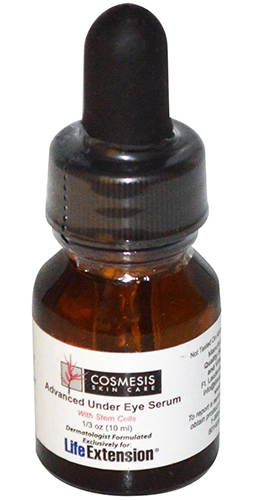 In a clinical trial,4 twenty aging individuals used a cream containing this apple stem cell extract, applying it twice daily to problem areas around the eyes. 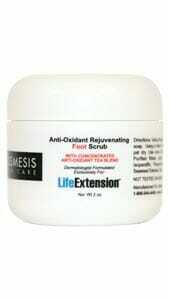 After only one month, a 15% reduction was observed in the appearance of wrinkles. When it comes to antioxidant potency, few fruits can beat pomegranate and blueberries. They’re rich in polyphenols (plant-based compounds) to help support the soft skin around the eyes from the many external insults that accelerate onset of the wrinkled, papery look often seen in maturing individuals. Purified Water, Hyaluronic Acid, Seaweed Extract, Oxidoreductases, Soy Peptide, Rice Bran Extract, Malus Domestica Fruit Cell Culture, Blueberry Extract, Pomegranate Extract, Concentrated Tea Blend Extract, Phenoxyethanol, Ethylhexylglycerin. 1. Dermatol Surg. 2003 Jan;29(1):92-8. 2 .Facial Plast Surg. 2004 May;20(2):145-7. 3. Facial Plast Surg. 2010 Oct;26(5):350-5.4. 5. J Drugs Dermatol. 2007 Sep;6(9):917-22.